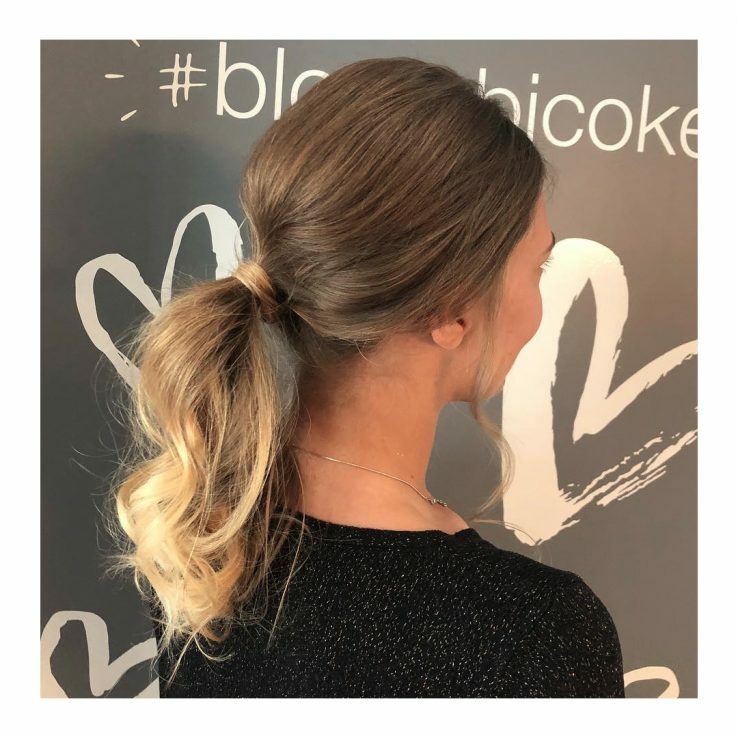 Blo Babes, we heart you. Which is why we’ve put together 3 awesome looks for this V- Day or just date night in general! Whether you’re hanging out with bae, spending the day with your besties, or just going low-key with Netflix and pizza, you’ll be a total babe. Fall in love with this flawless ponytail! Get it high, get it low, add some curls or add a twist — we’ll ‘do it how you like it. And let’s be honest, you can’t go wrong with a ponytail! Half-up with some added curls, or get those tresses sleek. Either way, you’ll rock it! Don’t forget to highlight what your mama gave ya – pair this blow out with our daydreamer look from our makeup menu. Dewy soft skin paired with a palette of nudes and blush tones. Literally perfection. 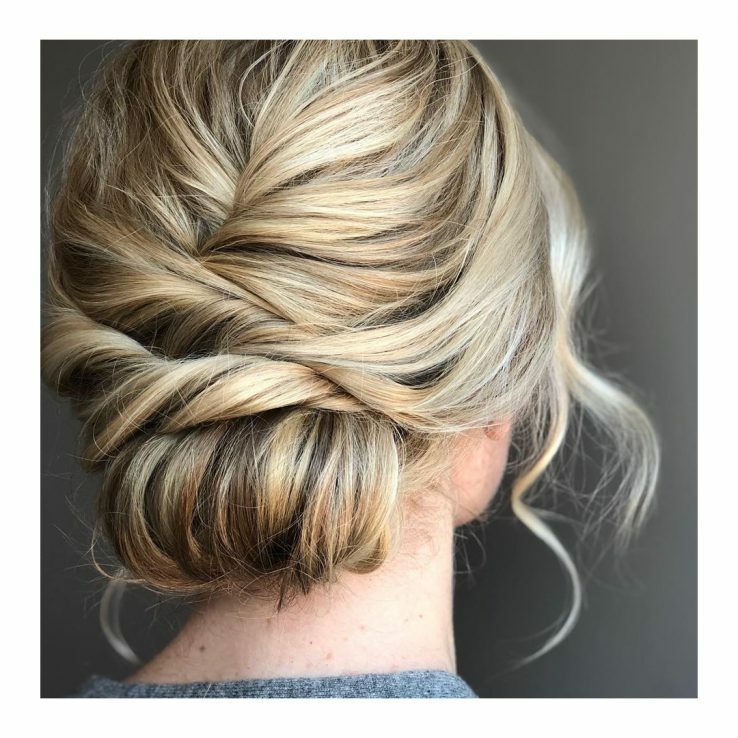 This updo is romantic, yet so chic. Pairs perfectly with a fancy dinner and a night out on the town with your #1 babe. Don’t forget to go bold or go home! Pair this updo with our city night socialite makeup look – you’ll make the night pop like (pink) champagne! Styled by: @styledby_steph at blo glen cove road. 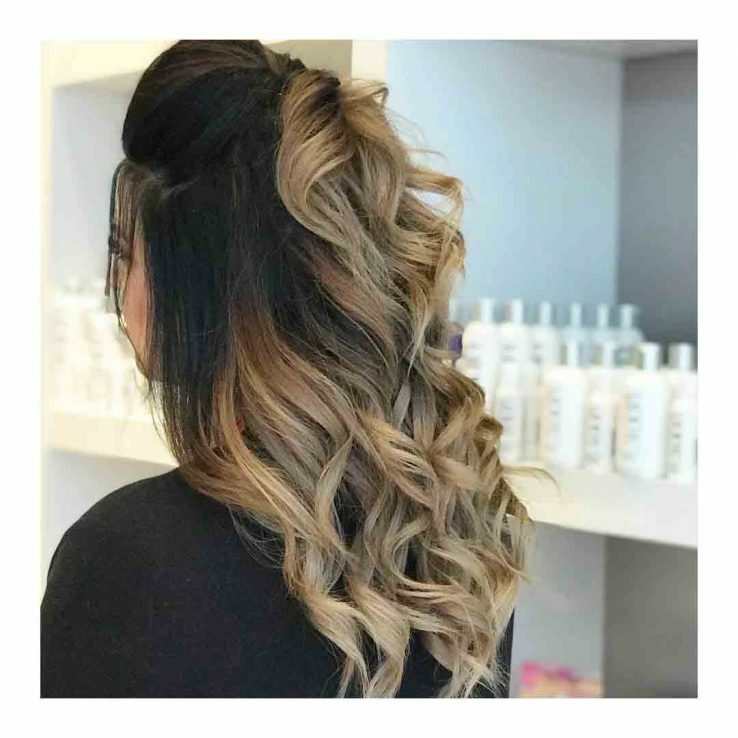 Don’t forget to book your date night blow outs here before it’s too late!